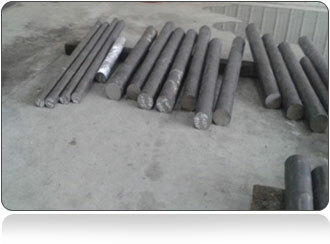 Carbon Steel Round Bars, Carbon Uns K03504 Round Bars, Cs A105 Round Bar, Cs Din 1.0460 Round Bars, Cs Round Bars. What is A105 Carbon Steel Round Bar? 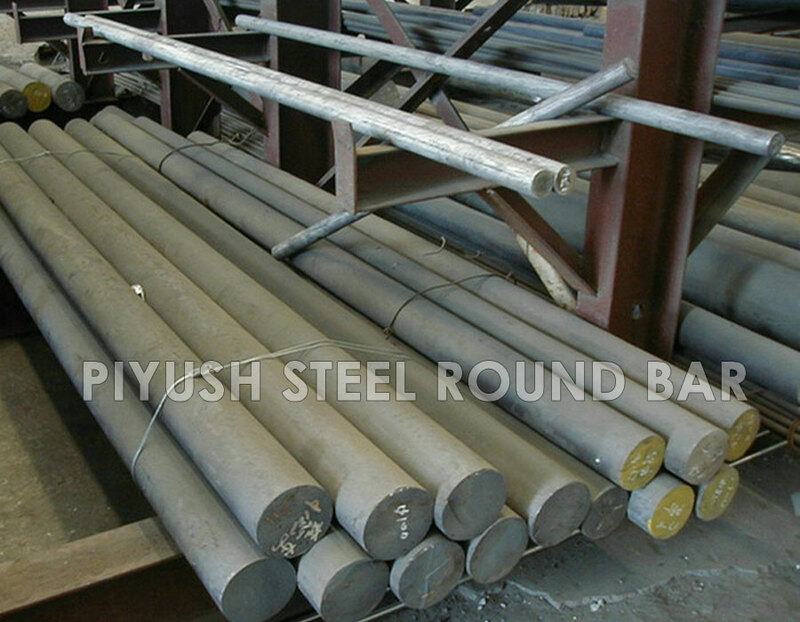 Piyush Steel is SSi approved Manufacturer of Carbon Steel A105 Round Bar. 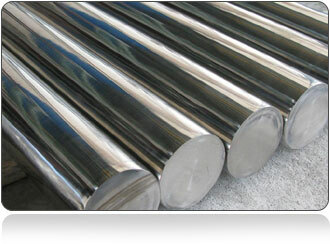 We are one of the India’s 2th Largest Exporter of Cs A105 Round Bar. 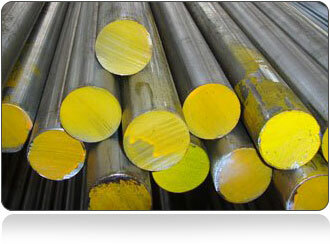 In the year 1992 we were the first Indian to receive NORSOK approved Manufacturer of Carbon Steel Round Bars. 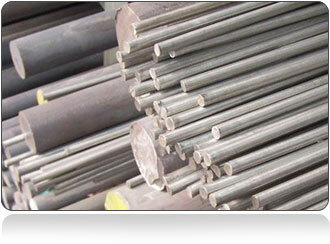 On The same year We were recoginized as BHEL approved & KNPC approved Manufacturer of Carbon Steel A105 Round Bars. We are one of the Oldest Manufacturer of Carbon Uns K03504 Round Bars. 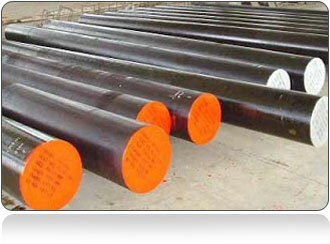 Also we are Saudi Aramco Approved Manufacturer of Astm A105 Carbon Steel Round Bars. We Export Astm A105 Carbon Steel Bars in Various Coutries especially India, kuwait, bahrain, oman, singapore, uae, iraq, iran, united kingdom, colombia etc. 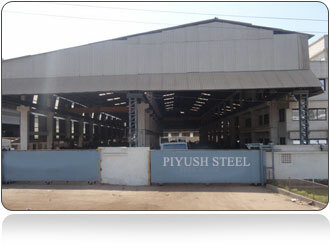 Piyush Steel is ISO 14000 certified Supplier of Carbon Steel A105 Cold Finished Round Bars. 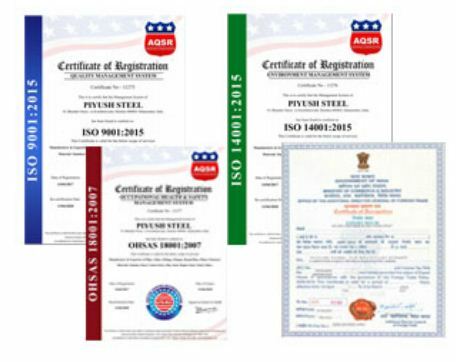 We at Piyust Steel present free replacement 5 years Guarantee We are PED approved Manufacturer of Astm A105 Carbon Steel Round Bar. 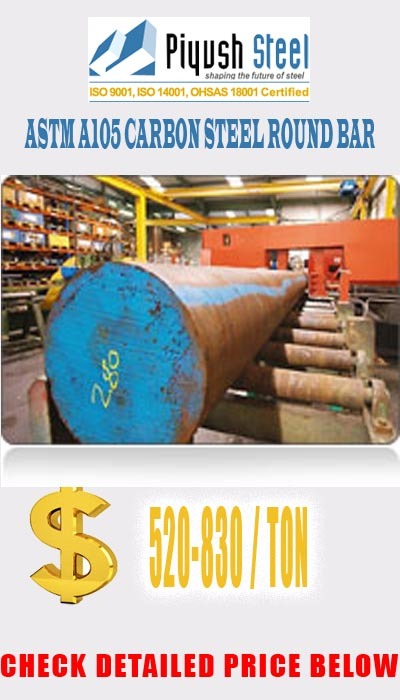 We are distributor, agent, dealer & supplier of Outokumpu Rod, Carbon steel Rod, Thyssenkrupp Rod, Steel Rod, Mukand Ltd Rod. 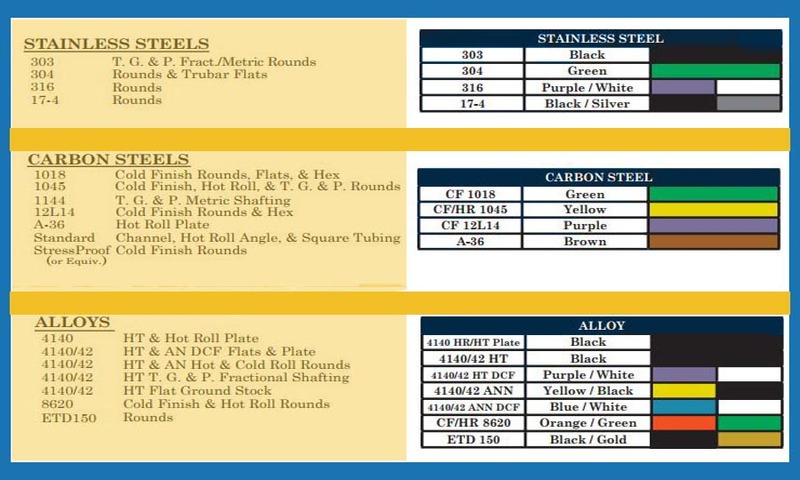 You can also download the PDF file of Outokumpu Carbon steel Rod sizes and specifications, Outokumpu Carbon steel Rod brochure, Carbon Steel Rod and Long Products, European Carbon Rod and A Machining Comparison between Outokumpu PRODEC® and Standard Carbon Rod. 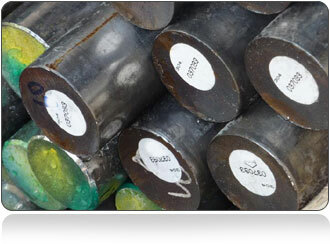 We can supply A105 Carbon Steel bar in round, flat, square, rectangular and hexagonal. While stocks of standard qualities and sizes are available for immediate delivery, the company can also supply special demands for forged rings, blanks and blocks.